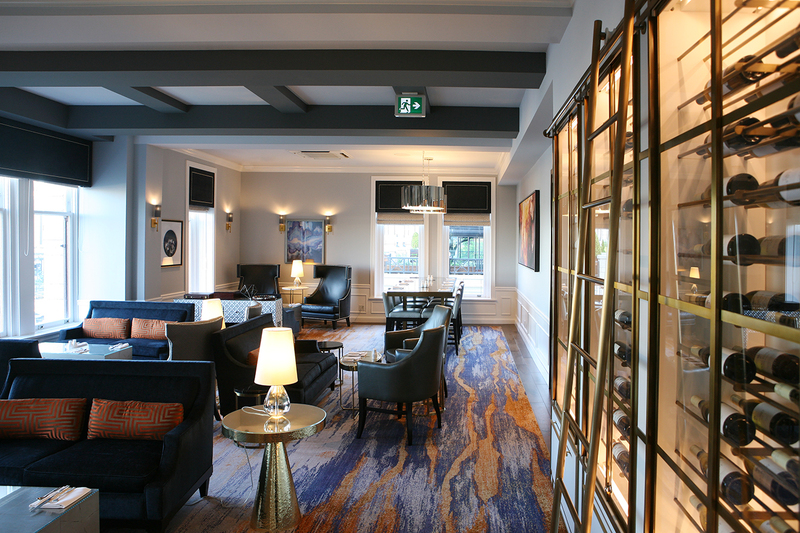 The Fairmont Gold Lounge has been beautifully re-imagined. 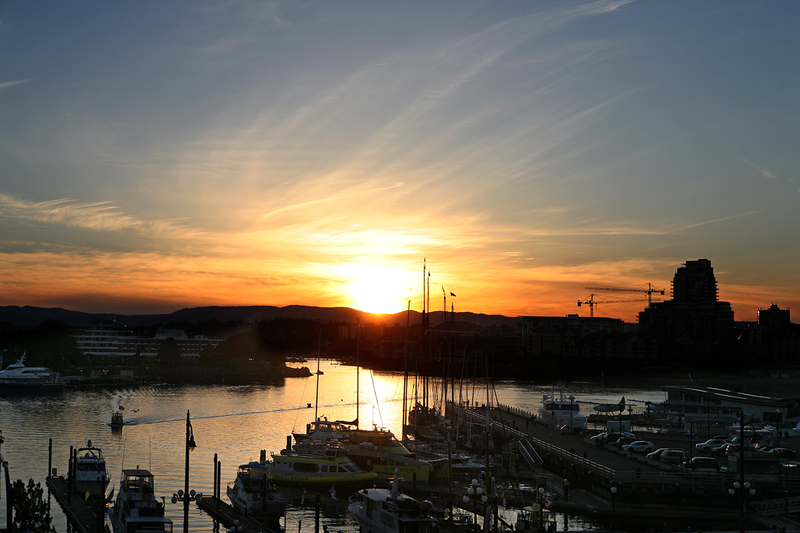 Enjoy a picturesque sunset from the Fairmont Gold Terrace, the centrepiece of the Fairmont Gold Lounge experience. Q at the Empress, led by executive chef Juan Bochenski, serves up delicious Pacific Northwest cuisine. Giant portraits of Queen Victoria anchor Q at the Empress, a perfect setting to celebrate, day or night. Offering the most luxurious spa experience on Vancouver Island, the hotel’s Willow Stream is a serene oasis in the heart of Victoria. 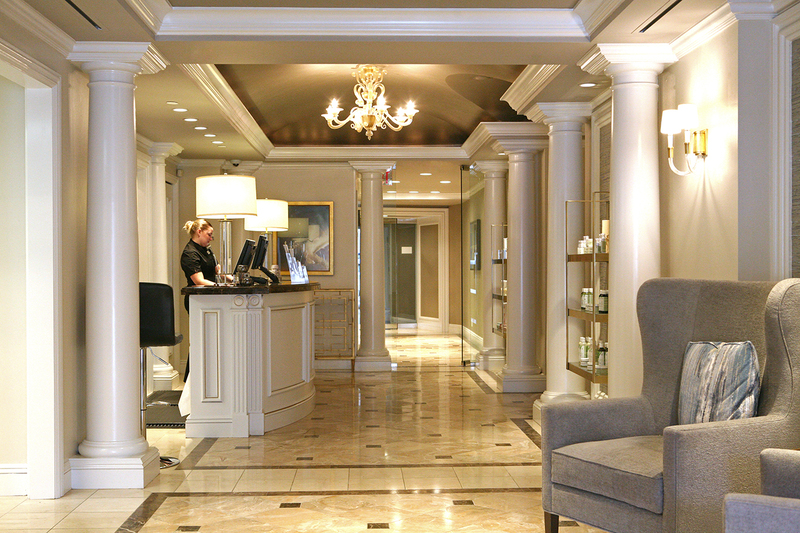 The Willow Stream Spa also received the royal treatment with many upgrades. 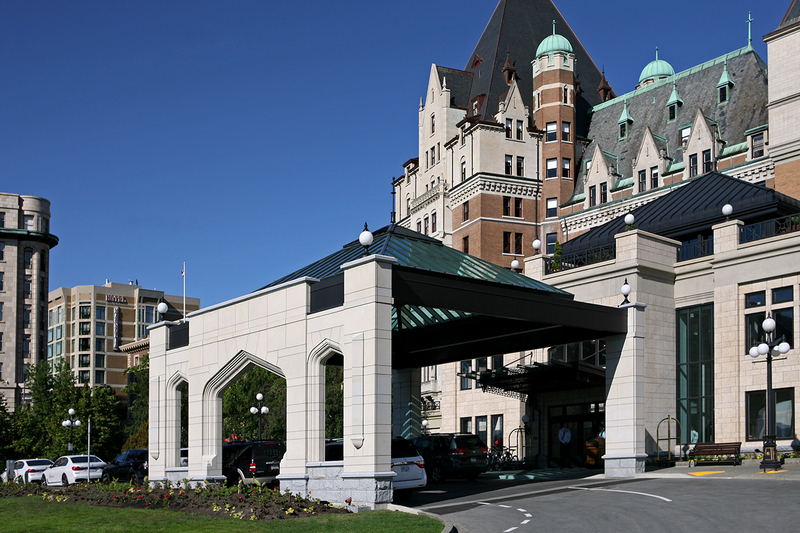 Blending new with the old, a porte cochere has been added to Victoria’s classic castle hotel. 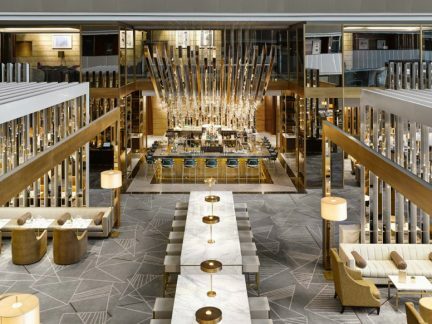 The hotel’s crowning glory, a crystal chandelier towering over the reception area, provides a majestic sense of arrival. The Empress high tea service in the renovated Lobby Lounge is quintessential Victoria. 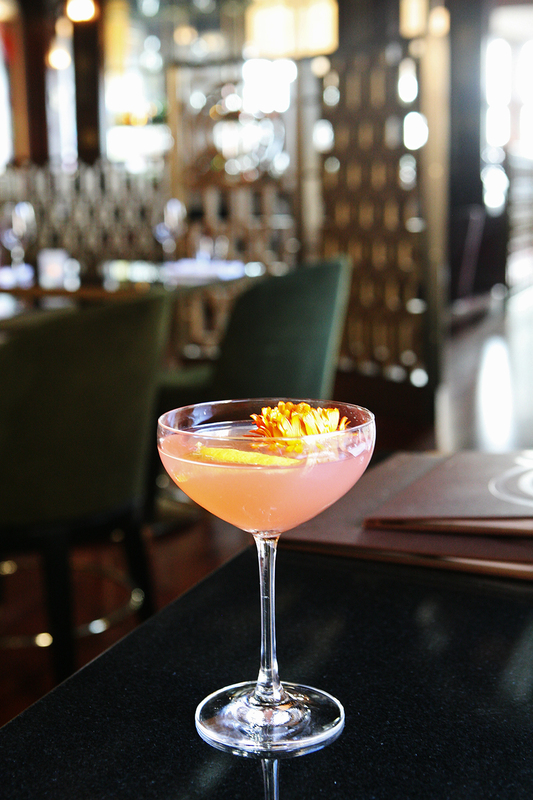 The Belvedere Spritz, a Q Bar original cocktail, encompasses Belvedere vodka, rooibos, pomegranate, Cointreau, and Prosecco. 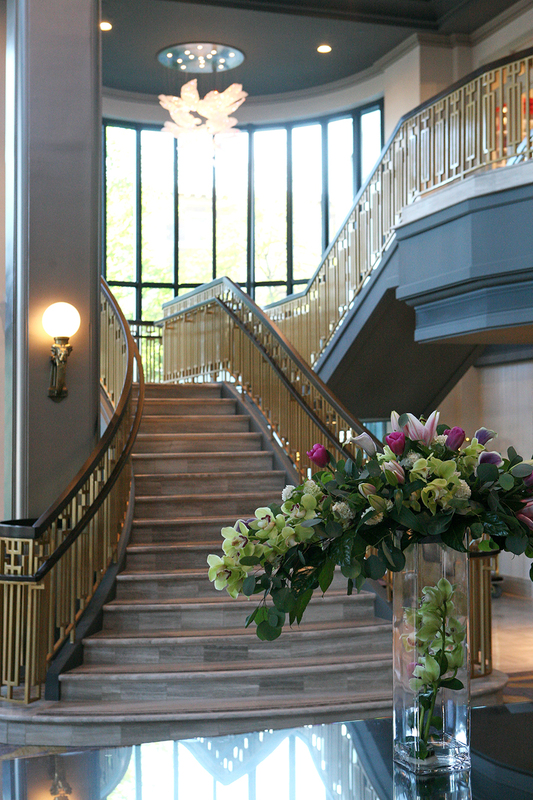 A grand staircase in the hotel’s updated lobby awaits every visitor. 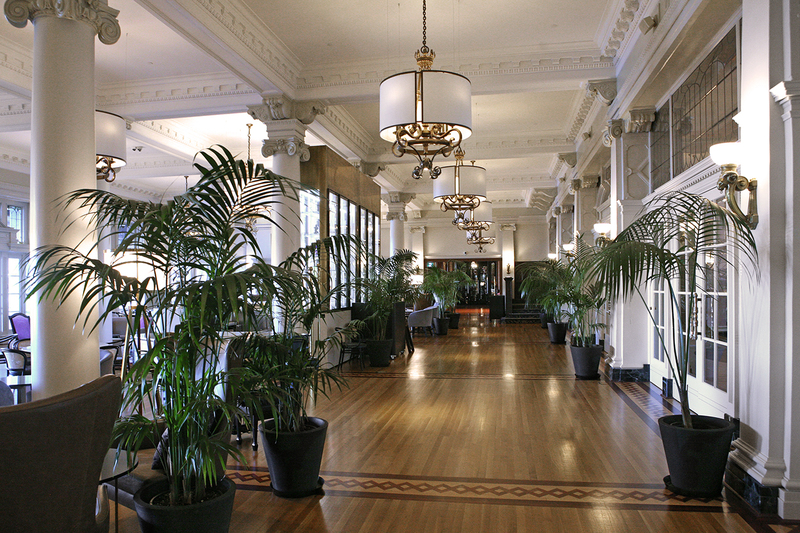 Just in time for Canada’s 150th birthday of confederation, Victoria’s iconic Fairmont Empress hotel has been dressed to the nines and is ready to party. The 1908 classic beauty gracing Victoria’s sparkling Inner Harbour has undergone an extensive $60 million makeover. Looking more youthful than ever, the majestic lady is turning heads. Led by Hirsch Bedner, all 464 of the property’s rooms and suites have been lovingly restored and updated; they feel stylish and modern, while retaining the sophistication that guests have grown accustomed to receiving from the province’s grand dame. 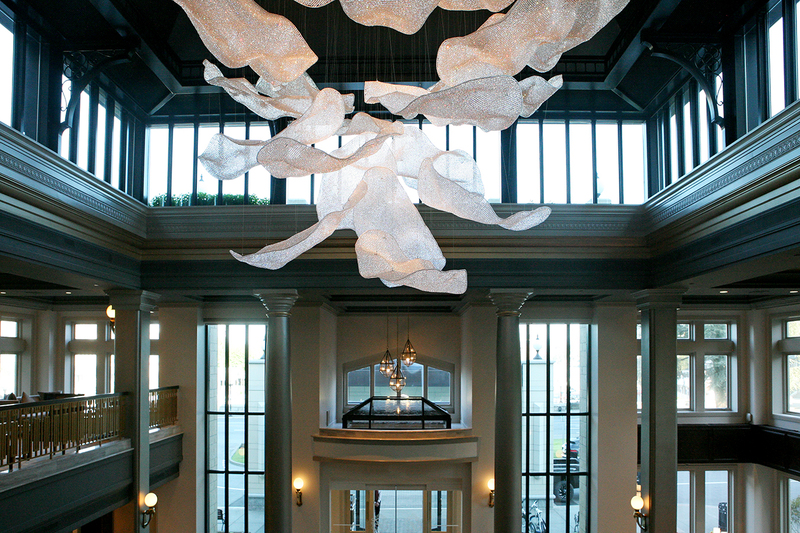 Providing a magnificent sense of arrival is the crystal chandelier towering over the renovated lobby. Created by Czech lighting company Lasvit, the fixture is one of the Empress’s many jewels. Q at the Empress and Q Bar, the hotel’s new restaurant and bar designed by the Puccini Group, are other crowning glories (though many will miss the historic and much-loved Bengal Lounge, which was closed in the renovation). Style with substance, executive chef Juan Bochenski’s Pacific Northwest menu—focused on sustainability and local ingredients—is the perfect complement to the royal digs. 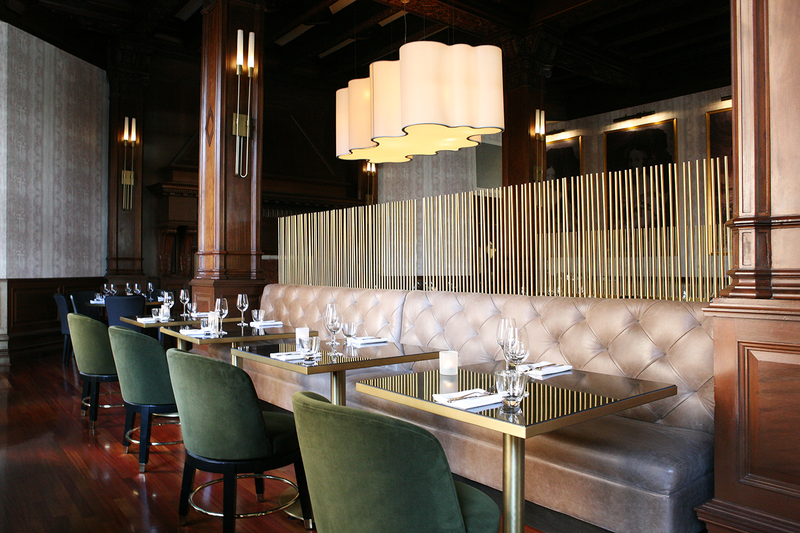 A nod to monarch and country, portraits of Queen Victoria anchor the light-filled space. Rich wood ceilings and spectacularly detailed moldings honour the past, while contemporary finishes and furnishings—accented in hues of gold, purple, and emerald green—bring a modern twist. 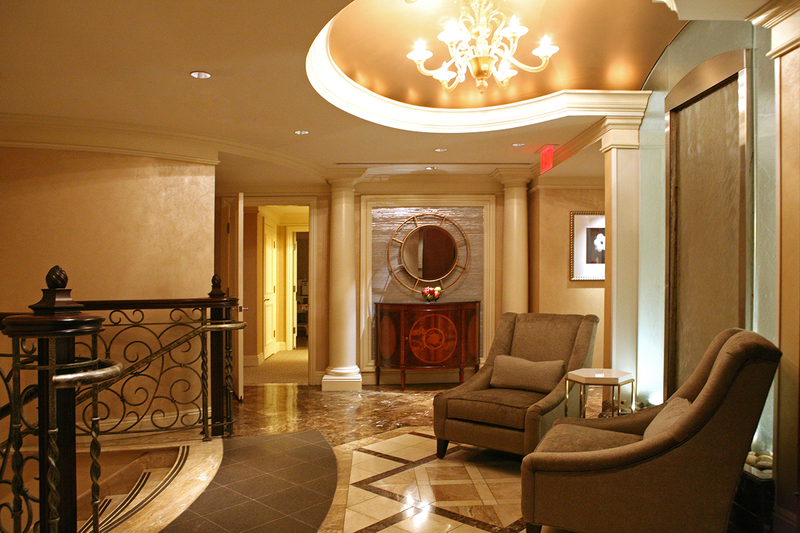 Guests looking to be royally spoiled can check in at the Fairmont Gold Lounge. 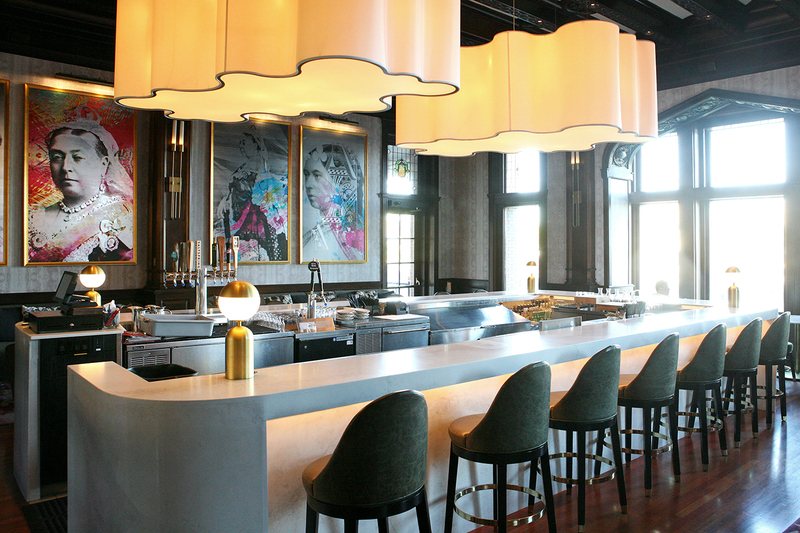 Fully revamped, the beautiful space comes with an expansive new terrace. 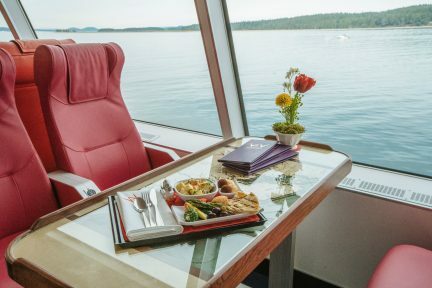 Enjoy all the luxury-level offerings while taking in the picturesque views of B.C.’s Parliament Buildings and Victoria’s Inner Harbour from the best lookout in the city. 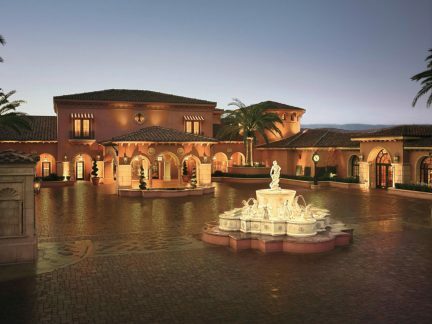 When needing some chill time, there is no better place than the royal palace’s Willow Stream Spa. 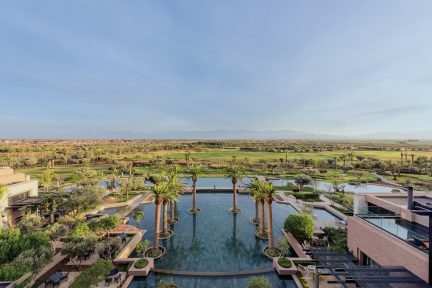 It too received the regal treatment; with many upgrades including a new reception area and opulent relaxation lounge, a visit to this serene oasis is the perfect cap to any noble visit. Read more about British Columbia.